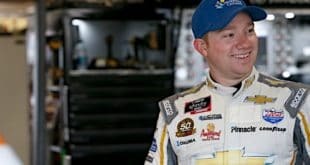 It’s not often that a driver can say they gained on a goal after a trip to the infield care center, but such was the case for Chris Buescher as his team closed the gap to 30th-place David Ragan in the Sprint Cup Series standings and an automatic Chase berth at Watkins Glen International. 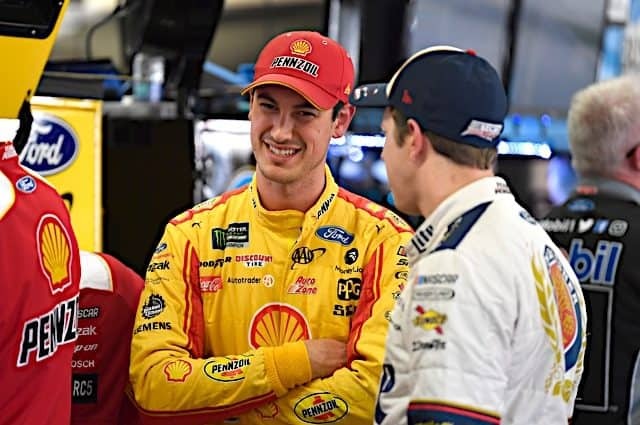 One week removed from his surprising win at Pocono Raceway, Buescher was competing for position inside of the top 25 late in Sunday’s Cheez-It 355 at the Glen when he was involved in a crash with Ragan and 2014 Sprint Cup champion Kevin Harvick. Buescher ‘s No. 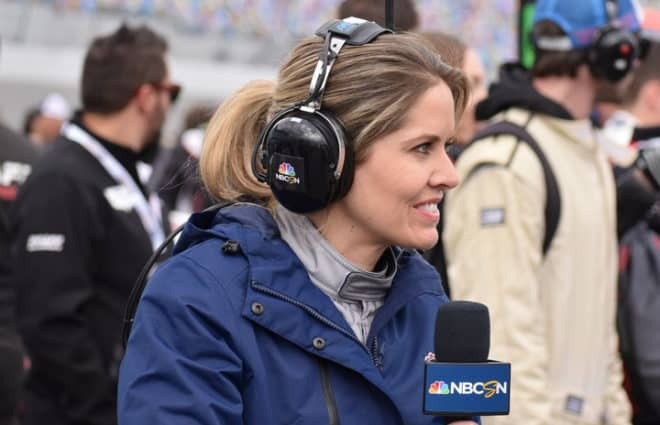 34 Ford didn’t appear to sustain much damage, but when it stalled after the splitter dug into the mud in the road-course’s carousel NASCAR required the 2015 XFINITY Series champion to climb out of the car and take a trip to the infield care center. 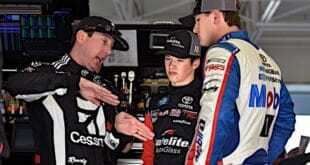 At first Buescher and his team argued against the ruling, with Bob Osborne commanding Buescher to stay in the car. 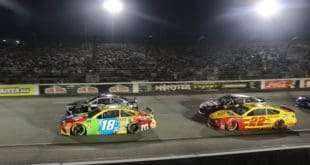 However, when they realized they had no option, Buescher and his team made the most of a lengthy red flag for the crash to minimize their losses. With his competitors stopped on-track, Buescher made his way through the infield care center as his No. 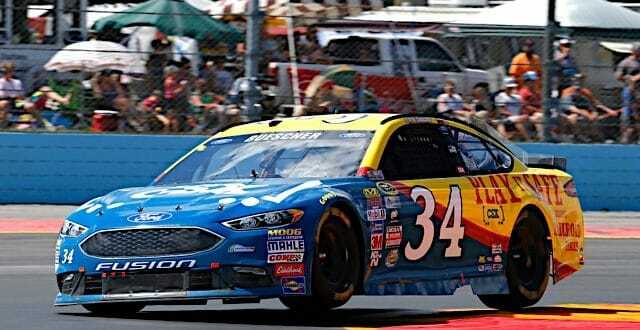 34 Ford was brought to his Front Row Motorsports team in the garage area. When the race resumed, Buescher climbed back in the car as his pit crew fixed the damage, and the Texan made his way back on-track after losing only a single lap. 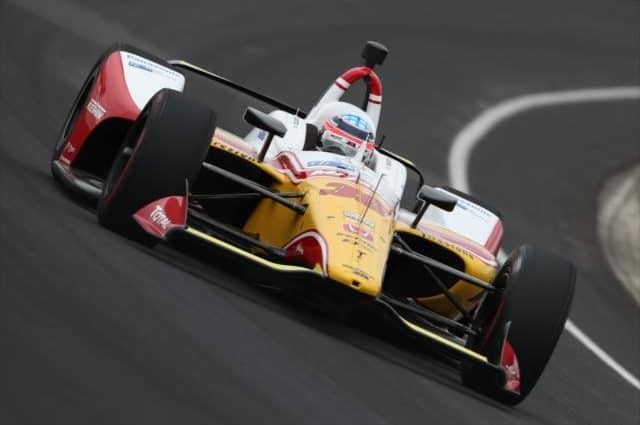 The rookie would ultimately finish in 30th, one lap off the pace. 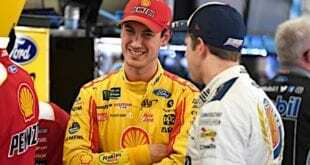 However, while disappointing, the run helped Buescher close to within just three points of Ragan for 30th in the series standings after the Georgian ended the day in 33rd. 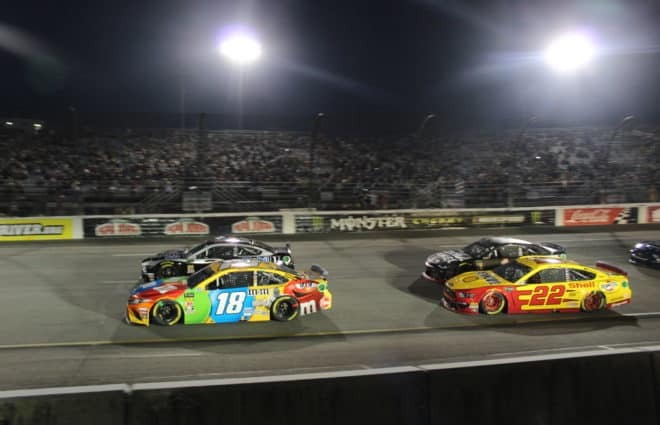 Buescher will get another chance to crack the top 30 in two weeks, when the Cup Series returns from an off weekend for the Bass Pro Shops NRA Night Race at Bristol Motor Speedway.